Virtual Vision sells the best Social Media Marketing Help. Explode your sales! 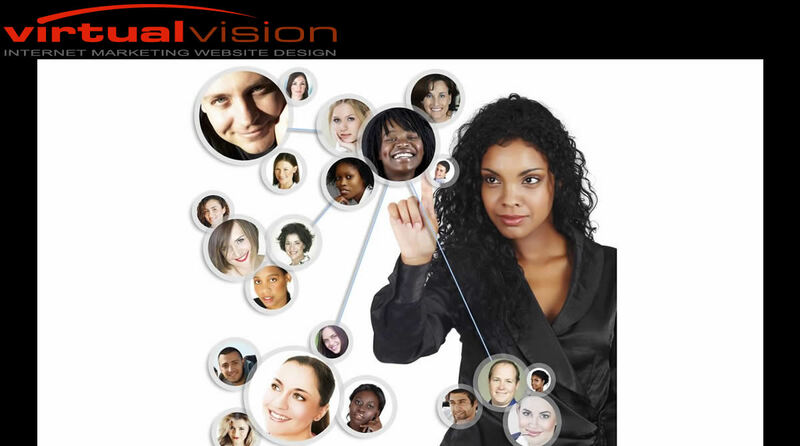 Virtual Vision sells the best Social Media Marketing Help.